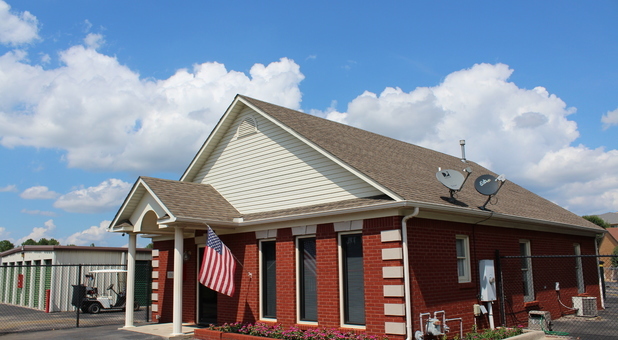 Only 2 miles from downtown via Sullivan St, Tellus Self Storage - Arlington is perfectly located to serve all residents and businesses of Madison, Huntsville, Capshaw, Mooresville, Greenbrier, Belle Mina, Decatur and beyond. Find us close to Quality Inn, Logan’s Roadhouse and KFC. You can’t miss us! Once you’ve moved in, you’ll find plenty of other great services and amenities. Our resident manager lives onsite and is always happy to assist. Meanwhile, if you need to buy extra boxes or supplies, you can find them at our facility. Finally, our vehicle parking options are the most economical way to keep your RV, boat or car somewhere convenient with 24/7 access. If you’re ready to get started, please don’t hesitate to contact a member of our team. We’d love to help! very clean and convenient. manager was very professional and answered all my questions and also gave excellent advise on storing. Very nice all the way around. recommend for sure. Thanks for the review and recommendation! We appreciate you taking the time to share your opinion. 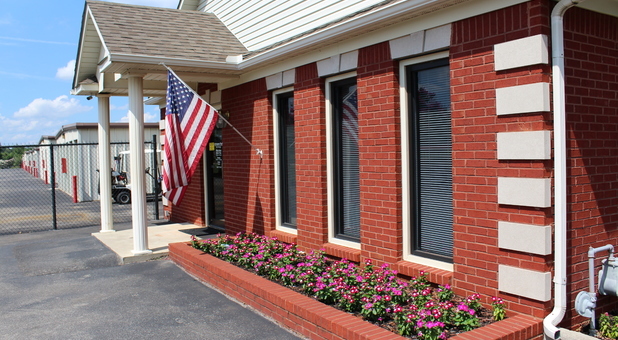 Top notch customer service, clean and well lit facility, and wide aisles between buildings! Five Stars all the way! Thanks so much! We appreciate you taking the time to leave us this wonderful review! 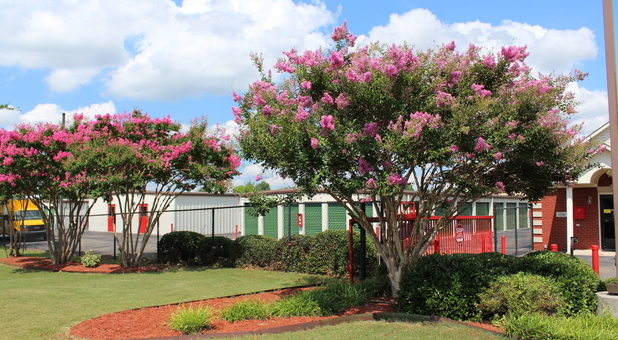 Clean Facility and Convenient Location! I went to look at units to potentially rent, and was shown several sizes. All were very clean and well lit. I couldn’t believe how convenient the location was to my place of business and everything else in town. The management was so friendly and explained policies to me very well and what to expect should I rent from them. Very friendly staff. Will definitely rent from this location in the future! Thank you for taking the time to leave us this wonderful review. Class A facility. 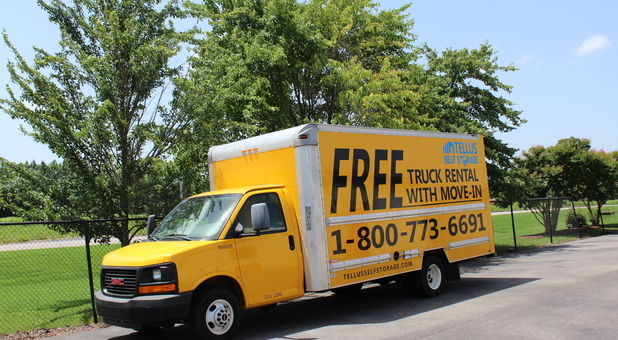 They let you use their moving truck for free. Property is well-maintained and management is top-notch, friendly, and professional.